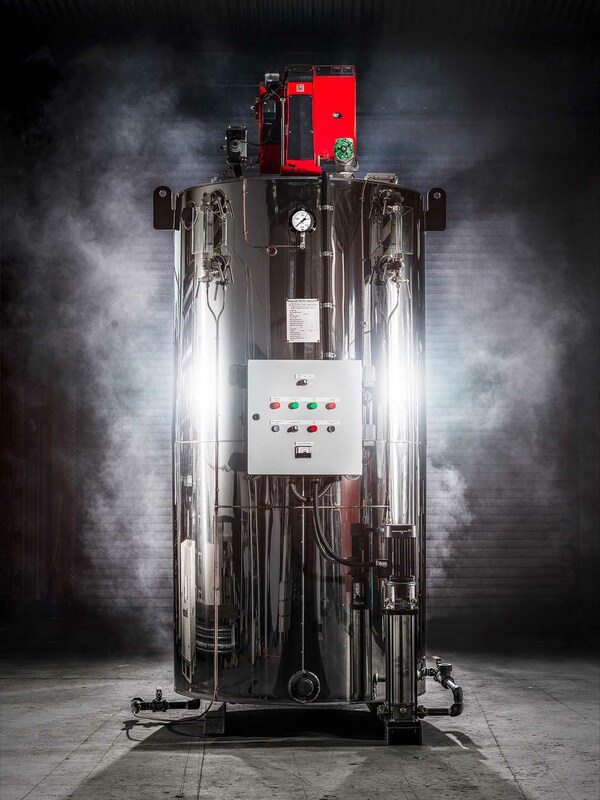 Our state of the art Steam Boilers are manufactured on-site or in our Melbourne factory with the highest quality steel, industry leading ancillary equipment and high precision welding gear. 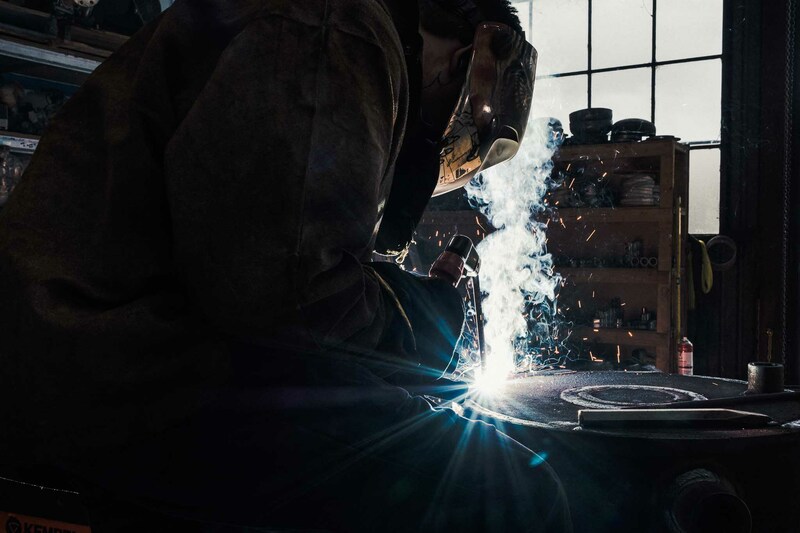 Our engineers and highly trained boilermakers excel at precision manufacturing, resulting in world class Boiler Systems that set the bar for quality, consistency and durability. Our boilers are built to exceed all Australian standards. Built with premium Mild Steel & Stainless Steel components, our Steam and Condensate lines feature premium valves and fittings with master workmanship to ensure a leak free steam system that delivers maximum return on investment. We manufacture custom boiler flue pipe to fit all makes and models of Boiler System. Each pipe is built from high grade steel, and Concept can even provide lagging and insulation to ensure maximum safety. We’ve worked with over forty different Breweries, Distilleries and Food plants to deliver high grade Culinary Steam to their equipment. Concept have the experience and equipment to connect Glycol Chilling systems to brewhouses, and are skilled in the connection and use of heat exchangers. The Concept Upright Boiler System. This is the system that's powering Independent Craft Brewers and Distillers across the country. Designed for small to medium production facilities, the CBW-X is an extremely efficient, reliable and scalable system. Boiler Specification Table for Concept CBW-X Series Boilers. A safe, custom-made Industrial Pipe solution that's manufactured locally in Melbourne. We're experts in Custom Industrial Pipe as well as Insulation & Lagging. We've installed custom pipe systems in Breweries, Food Production Facilities and Pharmaceutical factories around Victoria & Australia. Each Concept Industrial Pipe System is built to order in Melbourne from premium materials, and manufactured to exact specifications by qualified boilermakers. We back Independent Craft Brewers. 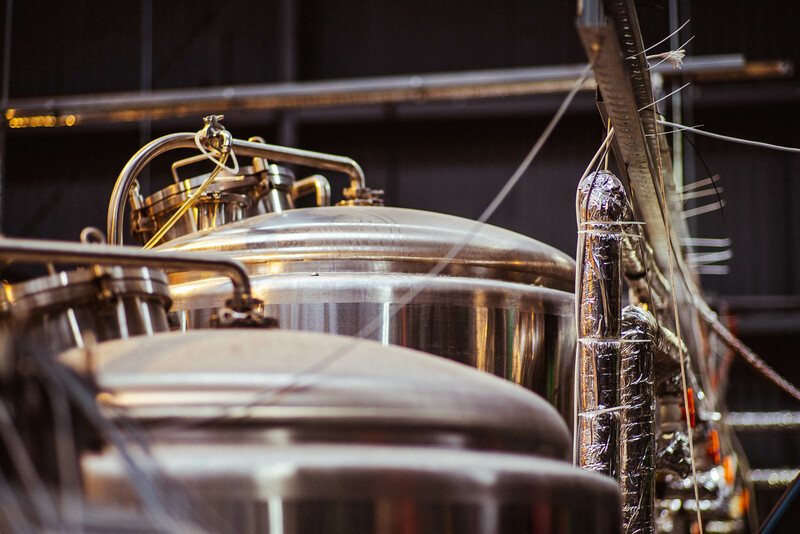 We are Victoria's number one supplier of Boiler Systems to Craft Brewers & Distilleries because of our committment to quality, precision and local manufacturing. Concept Hot Water Boilers power food service production, hydroponic farming and hydronic heating systems. These efficient, reliable Hot Water Heaters are behind everything from the seeds you find in a garden store to the duck you're having for dinner. They heat swimming pools in community facilities and on film sets, and help make discoveries in laboratories and universities. Built to extremely high standards, our Craft Brewing & Distilling systems are safe, reliable and visually outstanding. They are found in leading Australian breweries and Distilleries that distribute world class beer and spirits internationally, including market leaders such as Four Pillars, Mountain Goat. Our locally fabricated Boiler and Pipe systems are build to look good, and they're on display in breweries and distilleries across Australia. We consult with out clients to design the optimal system for their facility. We source premium materials from quality vendors to build the system. 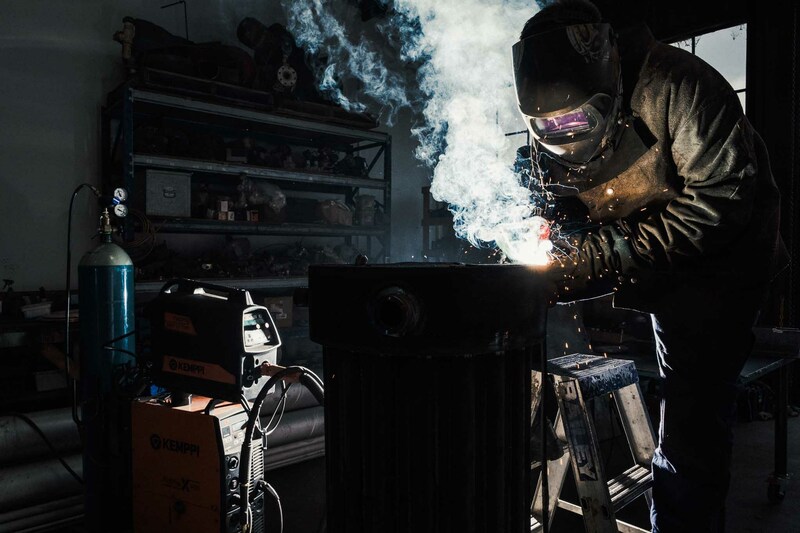 Our production team cut, weld and assemble your boiler system, ensuring zero fault tolerances and quality welds in every component of the unit. Your new boiler system is thoroughly checked by an independent boiler inspector to ensure compliance with Australian Safety standards. Your system is transported to the installation site, where our production team complete the final steps of the commissioning process. Our team makes regular site visits to ensure complete functionality and efficiency for your Boiler System. Our production team is our biggest asset. While other boiler companies import mass produced boiler systems, our team build precision Boiler Systems by hand in our Melbourne factory. Local, sustainable and economically responsible production is a cornerstone to an increasing number of industries, and our values are aligned appropriately. We progressively inspect and adjust during our manufacturing process to ensure that every boiler is built to Concept standards. When production is complete, we have our boilers independently examined and certified. We see safety standards as a baseline, not a target, and our systems exceed all Australian Safety requirements. We build our systems with high quality steel and ancillary items sourced from premium European suppliers. Each step of our manufacturing process is constantly appraised for improvement, resulting in a system of continual quality improvement. We understand that all jobs are unique, so we tailor your service plans and equipment design according to specific project requirements - and all our Boiler Systems are built right here in Australia. We operate a full strip down annual service that ensures safety and compliance with all Australian standards. Concept's service team builds boilers from the ground up every day, so they know exactly how to service them. It’s critical to get your production back up and running when something goes wrong. Concept will get you back to production in no time with our on-call, qualified Melbourne Boilermakers. Installing piping for a new production line or replacing & renewing existing pipework? Concept Boiler Systems are steel pipe specialists, and we’re experts when it comes to tough, clean and neat pipe work. Concept help you through every step of the Boiler production process – no external contracting required. 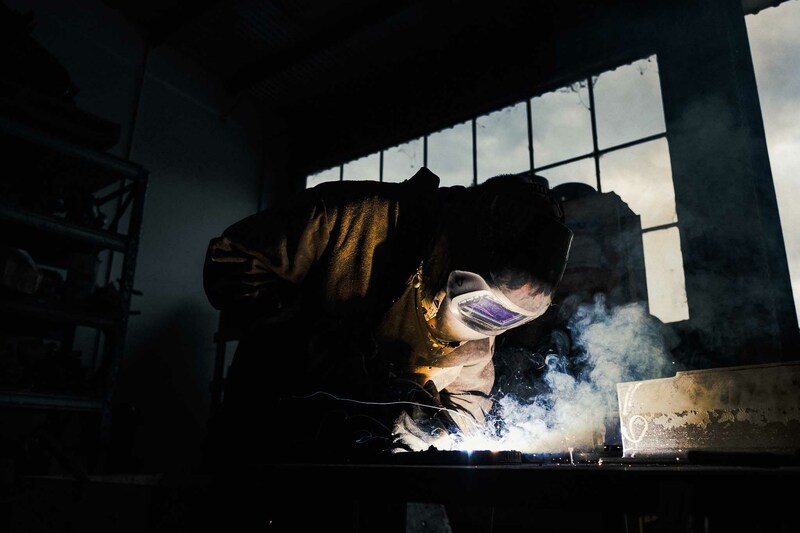 From designing, manufacturing to installing your custom requirements, we’re skilled in every aspect of steel work. Rent a Boiler System for a weekend to heat a pool for a film production, or lease a large Boiler Solution for your manufacturing facility. Talk to Concept about your project requirements, and we'll find a solution that works for you. Concept Boiler Systems are proud to be Australia's only 100% Australian Made and Owned Steam Boiler Manufacturer. We provide high quality Steam Boiler Systems for critical applications in Pharmaceutical, Food Production, Brewing and Distilling across the country.